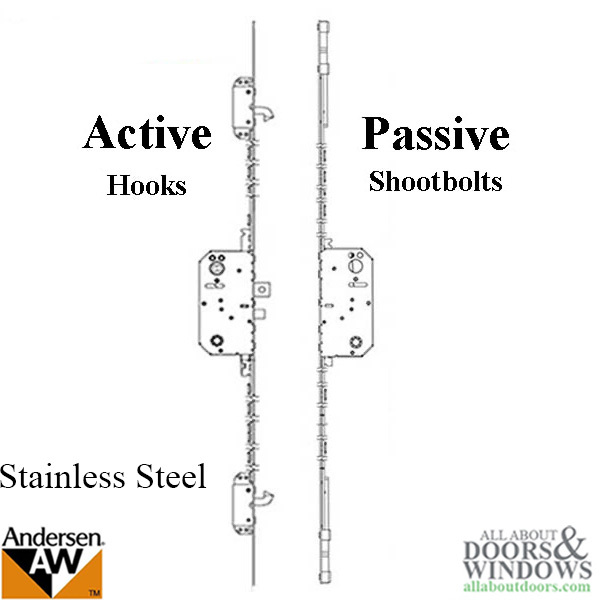 Andersen PASSIVE 2 - Point Lock Mechanism. 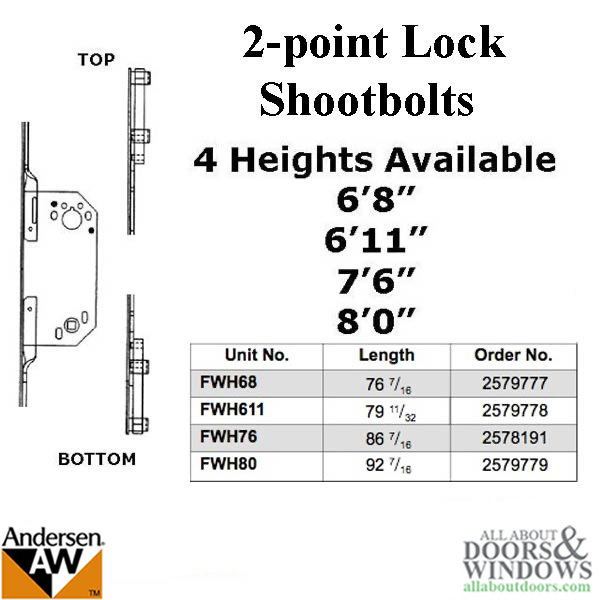 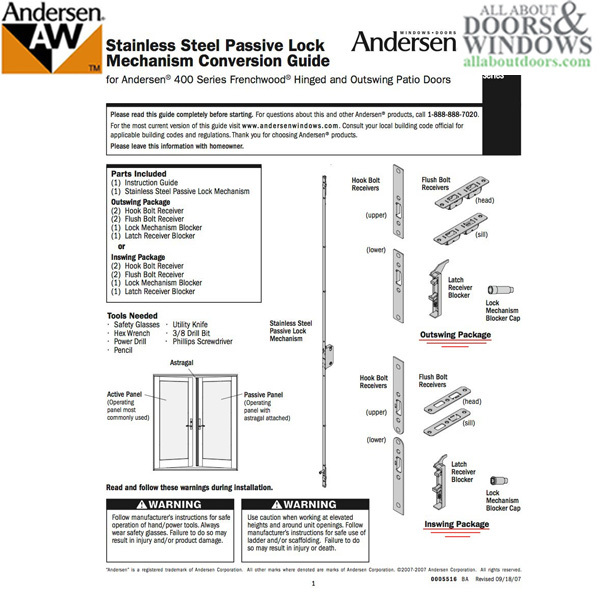 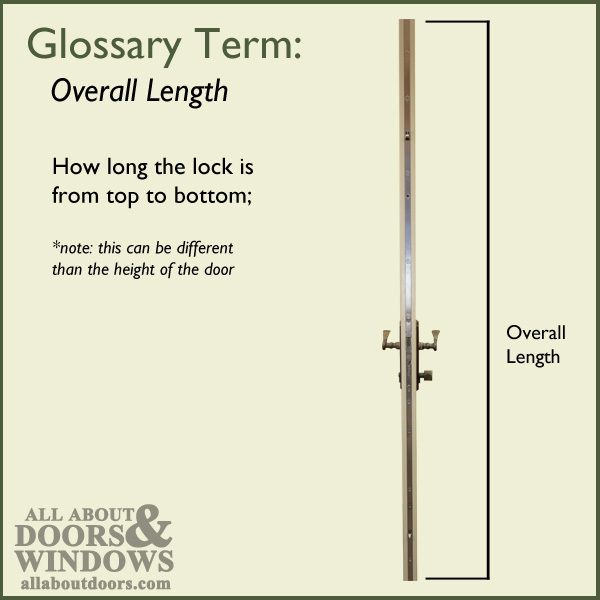 Note: Andersen passive stainless steel multipoint locks can only be used with the stainless steel model. 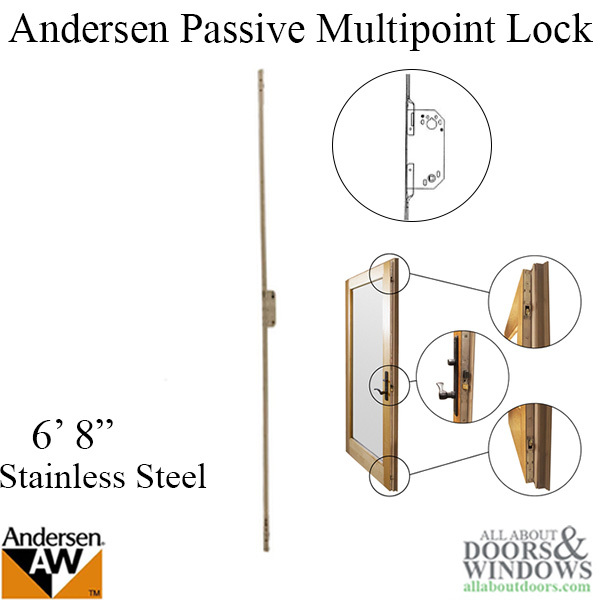 This can not be used to replace the zinc dichromate (gold colored) passive lock. 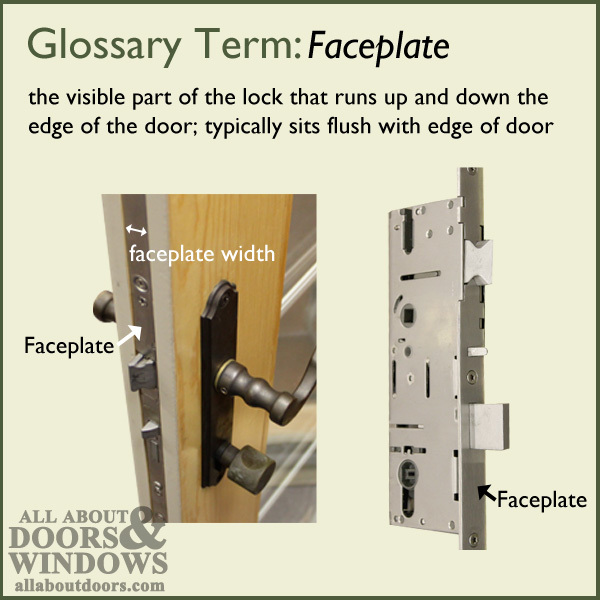 If you have a Old style lock with gold faceplate, you will need the Conversion Kit.